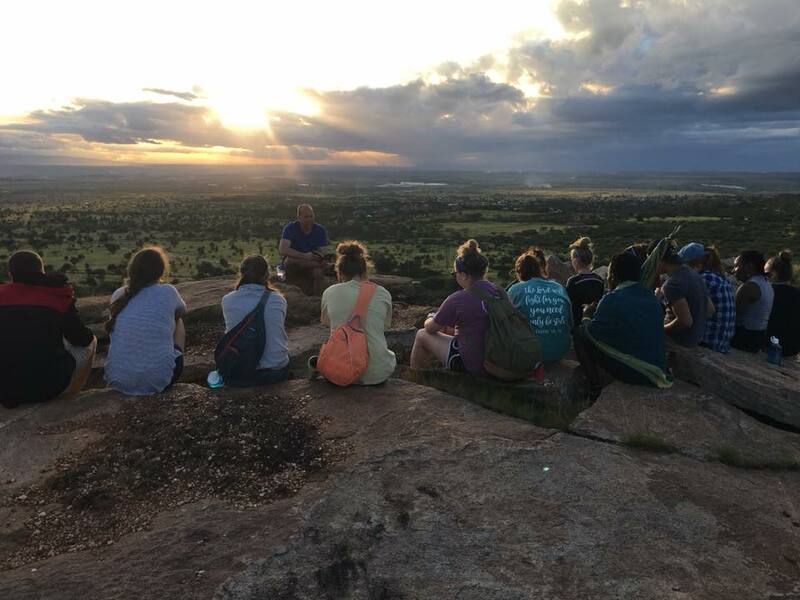 Spend the summer as a camp counselor in Kenya making a lasting impact in the lives of international campers. Teach a craft or sport, perform a crazy skit, share devotions, and simply be a friend. Some children come from Christian backgrounds and others hear about Jesus for the first time during camp. Meet each child where they are and point them to Jesus. Spend non-camp weeks partnering with local ministries serving alongside them in their communities, working in slums, building projects, and rural evangelism. There are people from all over the world in Nairobi and East Africa. Throughout the year, we target the international schools to reach students for Christ. Our campers will be from Kenya and other African nations, as well as Indians, Americans, British, Korean, and Chinese. Counselors and staff will stay in the cabins with campers. During our non-camp weeks, there will be a few nights where you will do a village stay. Expect extensive walking and use of public transportation. Expect a full and demanding daily schedule. You will be eating local food. Field supervisor should be made aware of any pre-existing conditions that could be affected by local foods, the environment, or the physical demand of this assignment.